Acupuncture is one of the many and varied therapies of Traditional Chinese Medicine. 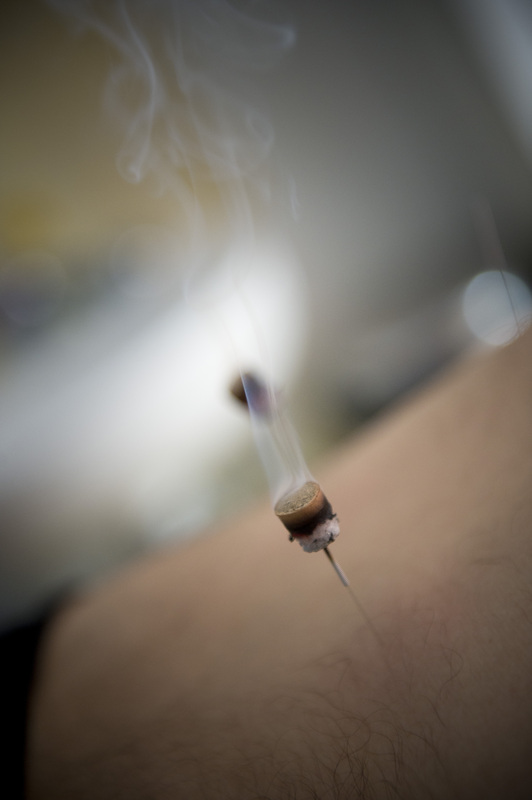 It involves the insertion of hair-fine needles into certain locations to stimulate the body’s healing energy or ‘Qi’. Once viewed as very mysterious and poorly understood in the western world, Acupuncture is fast becoming recognised the world over as a safe and reliable method of treatment for a great many conditions – millions of people world-wide have benefitted. Acupuncture has been shown to raise the levels of specific hormones, prostaglandins, white blood cells, ‘gamma globulins’ and anti-bodies generally. The ‘Endorphin’ theory explains how acupuncture can stimulate its own pain killers and ‘Feel good’ chemicals – the Endorphins. Interestingly, these are the body’s own naturally produced ‘opiates’ and some are 200 times stronger than morphine. Other ‘Modern’ theories involve the Central Nervous System, the Cardiovascular System and others. Although many of them are based on excellent research there are no clear simple answers. Unless that is, we look to what the Ancient Masters themselves have said about this mysterious matter – simply that ‘Qi’ or ‘Vital force’ does exist and that it moves throughout the body flowing in and out of clearly defined ‘Channels of Energy’ promoting health and resisting disease. According to TCM theory, Qi flows along predefined “pathways” (meridians) in the human body and influences health and wellbeing. The total balance of this “flowing energy” is defined as the optimal state and is characterized as being “healthy” (homeostasis). However, various stressors including sleep disturbances, bad diet, poor work\life balance, or illnesses such as infections, cancer, and chronic diseases, can trigger an imbalance within these specified meridians. From the Acupuncturist’s point of view, achieving a healthy energy flow within the meridians is the starting point for every therapeutic intervention. This is done by stimulating predefined acupuncture points along these meridians using needles, massage and moxa. By choosing the acupuncture points wisely and applying well-trained acupuncture, the idea is to restore the balance of energy, which can result in symptom reduction and/or relief of suffering. 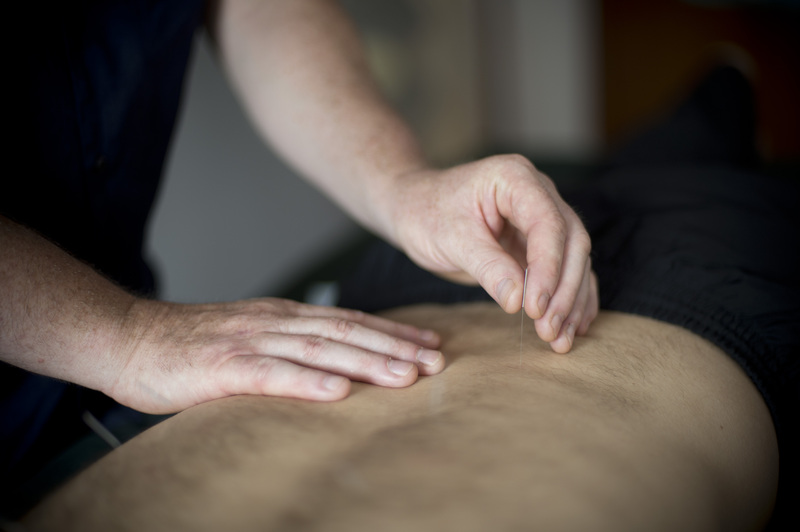 What does the British Acupuncture Council advise?